More than a fine city club, the Duquesne Club is a private oasis that transcends home and office. We are the premier private club in Pittsburgh, providing our members and guests with exclusive recreational, social and business experiences marked by superior service, exceptional personal attention. It’s a place where as a member, you can enjoy world-class cuisine from an award-winning kitchen. You can take part in networking and social opportunities ranging from themed parties and family programs to sporting events and seafood buffet nights. You can get a haircut in the barber shop, or embark on a fitness journey in our state-of-the-art Health & Fitness. You can host banquets, weddings, conferences or parties, and then take advantage of our 43 hotel rooms and suites. A five star Platinum Club of America, the Duquesne Club has been ranked the country’s top city club. A member of the Distinguished Clubs of the World, it offers members reciprocity with many outstanding clubs throughout the United States and abroad. 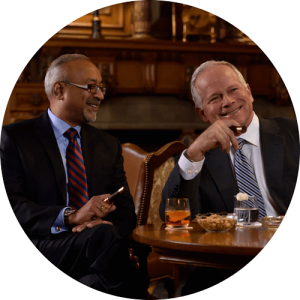 Welcome to the Duquesne Club, where membership makes big things possible.